There are many cur­rent anniver­saries (Dar­d­anelles 1915, VE-Day 1945, funer­al 1965; Atlantic Char­ter and Pearl Har­bor next year). So one-man Churchill plays are mul­ti­ply­ing. I saw one recent­ly in New Hampshire—and left grum­bling. I will not crit­i­cize the actor, who made a pass­able attempt at imper­son­ation. But his play script left much to be desired. Who writes these scripts? Do they do any research? Typ­i­cal­ly, this one vac­u­ums every famous quote it can cram into 90 min­utes and gets so many wrong that one los­es count. This is not new. 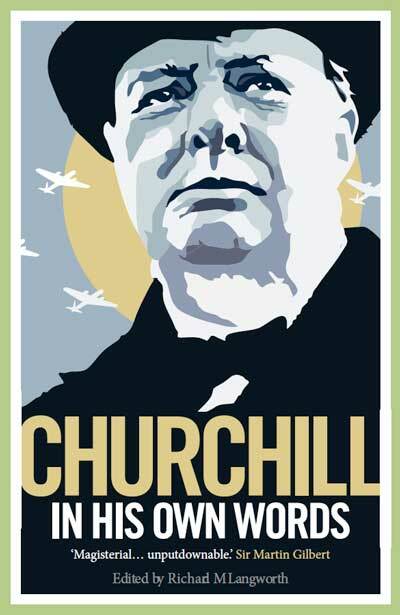 Why med­dle with Churchill’s immor­tal words—which are famous for way he expressed them? Why do writ­ers, actors and politi­cians insist on mis­quot­ing him? Man­gled quo­ta­tions mount up fast. The great speeches—Munich, Hol­i­day Time in Amer­i­ca (1939), Blood Toil Tears and Sweat, Fight on the Beaches—are some­times con­vinc­ing­ly deliv­ered. But every one is spoiled by detail edits that occur willy-nil­ly. 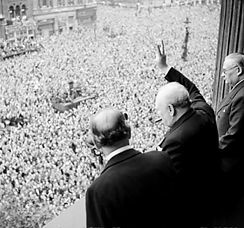 Exam­ple: it was “vic­to­ry in spite of all ter­ror,” not “all hard­ship.” Churchill was too good a writer to use “hard­ship” when he meant ter­ror. This pre­sen­ta­tion is set in the Cab­i­net War Rooms in April 1955. 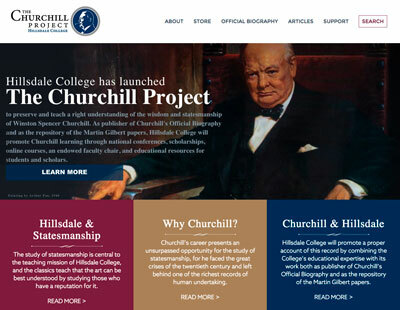 Churchill has gone there to pon­der his deci­sion to resign. 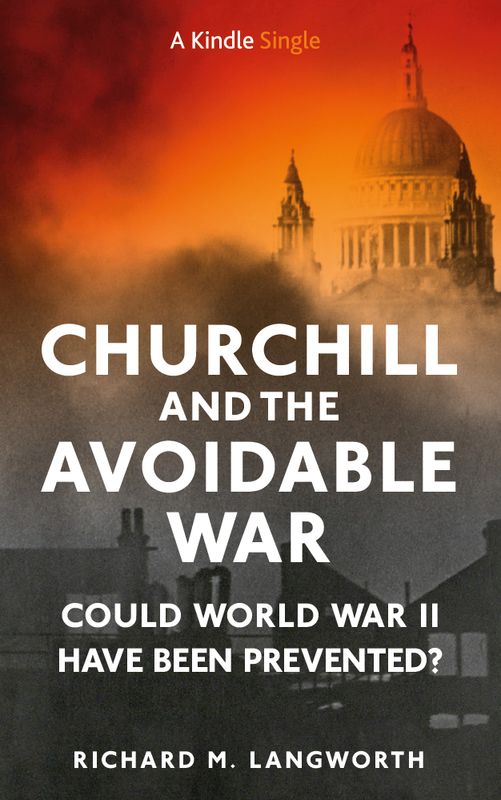 But Churchill despised the War Rooms, spent only a few nights there dur­ing the Blitz. He left them, nev­er to return, in 1945. Why not stick to the facts, and set the scene at Down­ing Street? More­over, the date should be Feb­ru­ary or March, since he had long made his deci­sion to resign by April—and did so on April 5th. 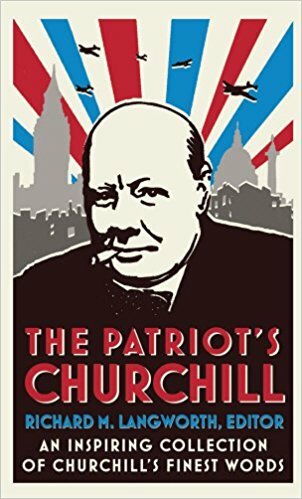 Churchill did not hes­i­tate to go because of doubt about his suc­ces­sor, as the play sug­gests (though he lat­er won­dered pri­vate­ly whether Antho­ny Eden would suc­ceed). He decid­ed to leave after fail­ing to engi­neer a sum­mit con­fer­ence with Eisen­how­er and the Rus­sians. Curi­ous­ly, one of the Rus­sians men­tioned is Gor­bachev—who was 24 and just grad­u­at­ing from uni­ver­si­ty in 1955. As in many one-man plays, Sir Win­ston reviews his life, which in this play was nice­ly paced but full of errors. Lord Ran­dolph Churchill did not die of syphilis. 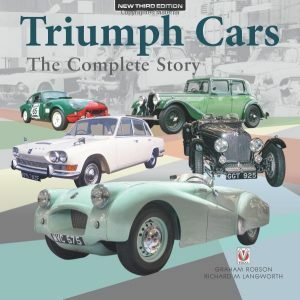 Nan­ny Ever­est was three years dead when Winston’s first book appeared. Omdur­man was not the final charge of British cav­al­ry. He became prime min­is­ter on May 10th not May 4th 1940, thir­ty not thir­ty-five years after 1910, and so on. 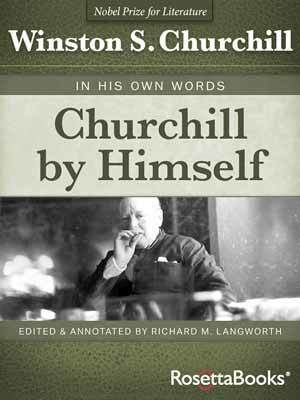 The play cor­rect­ly sug­gests that Churchill held Prime Min­is­ter Bald­win, not Cham­ber­lain, chiefly respon­si­ble for Britain’s insuf­fi­cient rear­ma­ment in the 1930s, and repeats WSC’s pri­vate reflec­tion that it would have been bet­ter had Bald­win nev­er lived. But it mis­at­trib­ut­es Churchill’s 1938 remark “embalm, cre­mate and bury”—which referred to avoid­ing risks in nation­al defense, not to Mr. Bald­win. More lines he nev­er uttered: “if you’re going through hell, keep going”; “jaw-jaw is bet­ter than war-war”; and the famous exchange with G.B. Shaw over Shaw’s play (“Bring a friend, if you have one….I’ll come the sec­ond night, if there is one”). To be fair, it was only recent­ly learned that Shaw and Churchill both denied that exchange. But it’s long estab­lished that Lady Astor threat­ened to poi­son F.E. Smith’s cof­fee, not Churchill’s. The famous Bessie Brad­dock encounter (“tomor­row I’ll be sober”) and the Attlee uri­nal crack like­ly did occur, but are so edit­ed as to deprive them of their rapi­er impact. 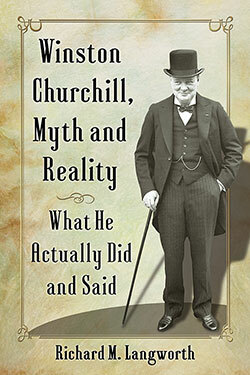 There is no record that Churchill ever said God cre­at­ed France for its beau­ty and French­men to bal­ance it, or that Roo­sevelt told Churchill he used a cig­a­rette hold­er to stay away from cig­a­rettes. It is nowhere believed that the Unit­ed States was “pro-Nazi” before Pearl Har­bor. It is untrue that in 1955 Churchill was fret­ting over the costs of Chartwell (it was pur­chased by his friends for the Nation­al Trust in 1946, pro­vid­ing he could live out his life there); or that Churchill planned his own funer­al. What we watched in New Hamp­shire was a rea­son­ably con­vinc­ing por­tray­al, bring­ing out many of Churchill’s admirable char­ac­ter­is­tics, includ­ing mag­na­nim­i­ty and appre­ci­a­tion for polit­i­cal oppo­nents. But the coun­ter­fac­tu­als and mis­quotes, togeth­er with the impos­si­ble set­ting, spoil this pre­sen­ta­tion for any­one with a lit­tle knowl­edge of the sto­ry. It’s too bad, because the facts are broad­ly known, and a writer has only to run his screed past any one of a score of Churchill insti­tu­tions or schol­ars, who would prob­a­bly be hap­py to vet it for free. Get it right!